'The streets are always talking and we are always listening!' 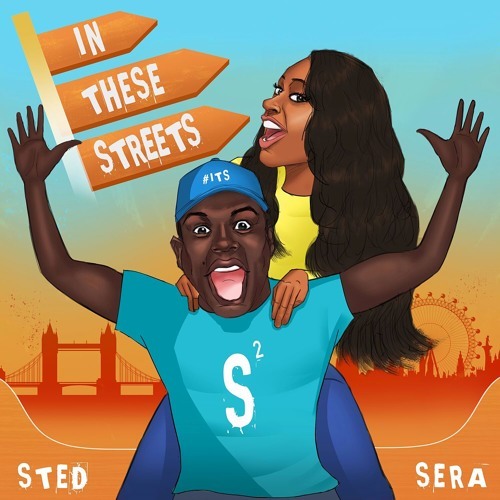 - Sted & Sera The UK's SHADIEST show! Two friends, Actor Sted and Corporate girl Accountant Sera, literally having a conversation about their eventful but different lives. They give their opinions on your favourite celebrities, world news & issues, tv shows, movies, music and many more interesting topics!...They crown the douchebag of the week, give deserving shoutouts and end you off with something positive! They promise to bring some laughter, joy and inspiration to your life all at the same time.